Come home to UP for good. 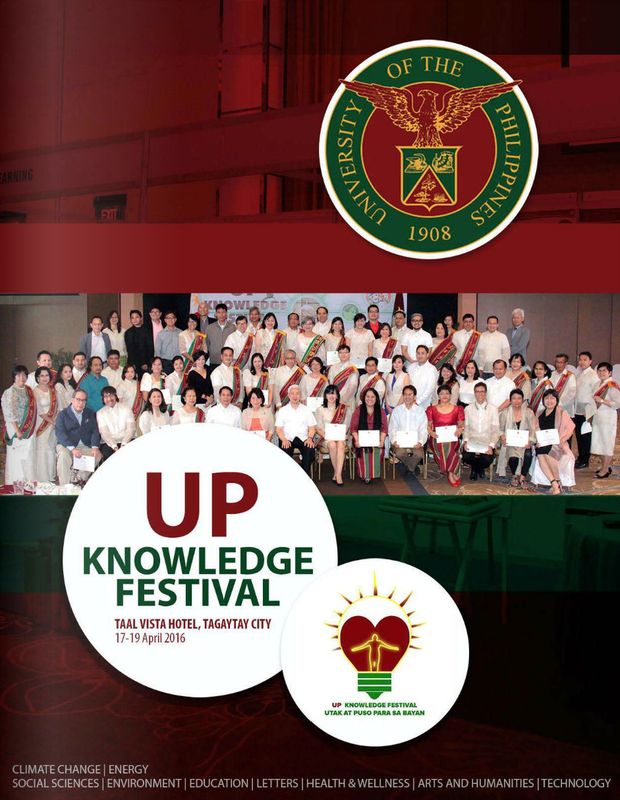 Under the UP Expanded Modernization Program, UP launched the Foreign-trained “Balik” PhD Recruitment Program. 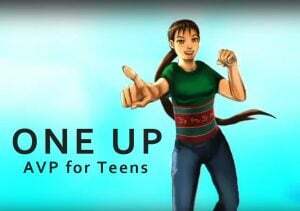 UP will provide start/step-up grants, a relocation package and other economic benefits. There may be initial hurdles but in the long term, will reap countless rewards for yourself, for our people and our country. 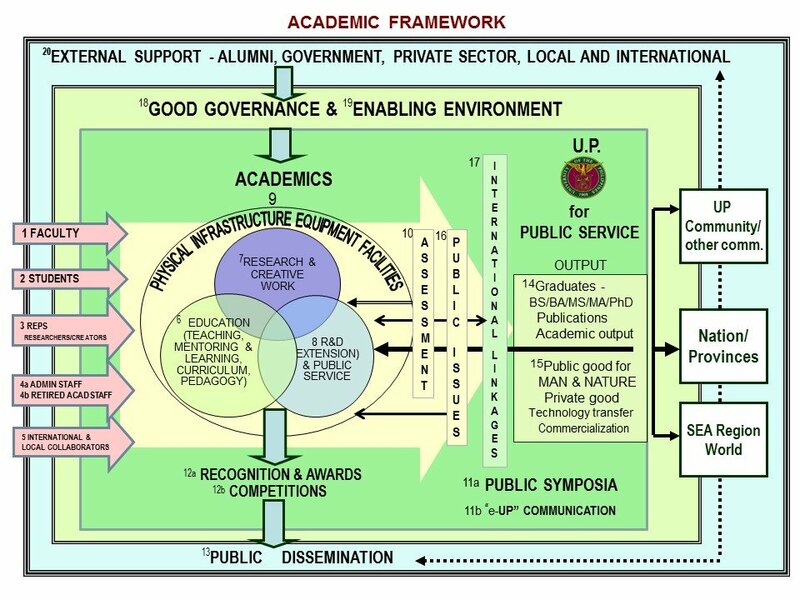 UP needs the best and brightest expert PhD faculty who are committed to teach and mentor the best and brightest Filipino youth — who all come to UP! 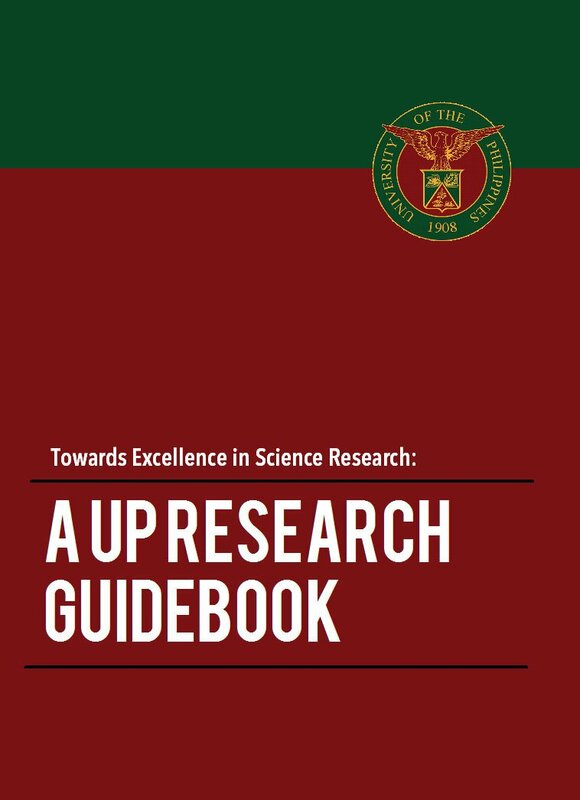 To strengthen the foreign-trained Balik–PhD faculty recruitment campaign, faculty and researchers based in foreign universities and research institutions (both Filipinos and non- Filipinos) will be provided a financial incentive to convince/recruit younger PhDs (Filipinos and non-Filipinos) that they have mentored as young faculty, postdoctoral fellows or PhD students in their universities or collaborating research institutions, to become UP faculty under the Foreign-trained Balik-PhD Faculty program. The Balik-PhD faculty members without foreign recruiters will be asked to identify their mentors or potential collaborators in a foreign university or research institution. Aside from receiving the one-time, outright Balik- PhD relocation package of PhP500,000 (net of withholding tax) and the Balik-PhD start-up research grant of PhP 2.5 million (subject to availability), each foreign- trained PhD faculty recruit will receive an additional one-time, outright Balik-PhD start-up foreign research collaboration (with or without foreign recruiter) grant of PhP1.0 million based on a proposal. This research collaboration grant will be used primarily to support a foreign postdoctoral fellow from the foreign recruiter/collaborator’s laboratory to spend 4 to 6 months in the Balik- PhD’s laboratory to help establish the Balik-PhD in his/her various research activities, training and mentoring of PG students, and it can also be spent on other MOOE and equipment.The recruiter/collaborator should indicate counterpart funding and other support for the joint project. It should contribute to producing a high quality publication. Being an outright grant, budget items need not be approved and expenses need not be liquidated on an individual basis. Form 1.0 (Implementing guidelines) – Please note that the revised implementing guidelines are still under review.